There are two versions of the game depending on which iDevice you own. 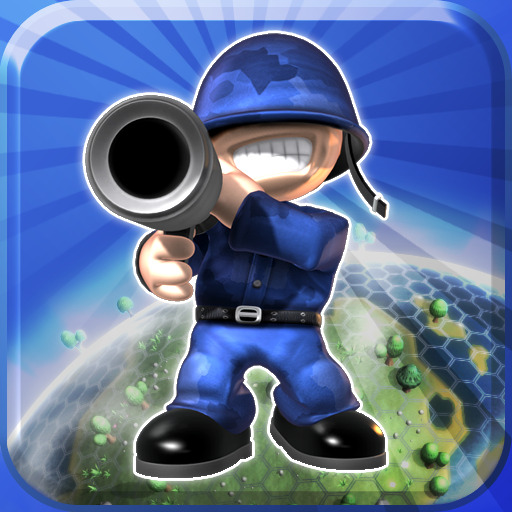 The HD version of the game is made specifically for the higher-res screens of the iPhone 4 (Retina) and iPad, while the standard edition is meant for older devices. The HD version is also a universal app while the standard edition needs to be upscaled on an iPad. Also keep in mind that the game comes packed with a lot of content -- and more with the latest update -- however, various campaigns and gameplay elements can also be purchased via in-app purchases. Overall, it is a must have for gamers who enjoy turn-based strategy titles. 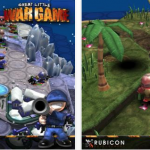 The standard edition of Great Little War Game is available on the App Store for $1.99. 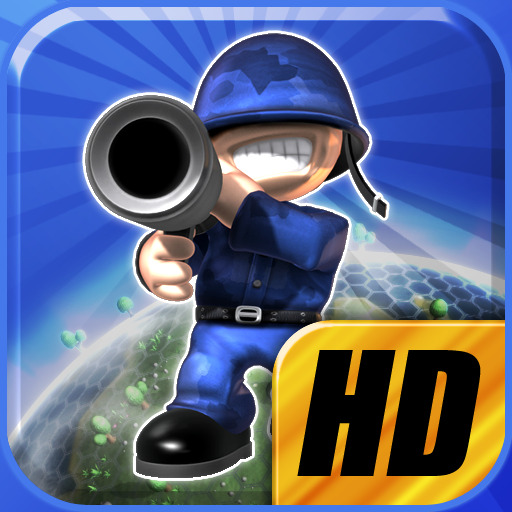 Great Little War Game HD is available on the App Store for $2.99.